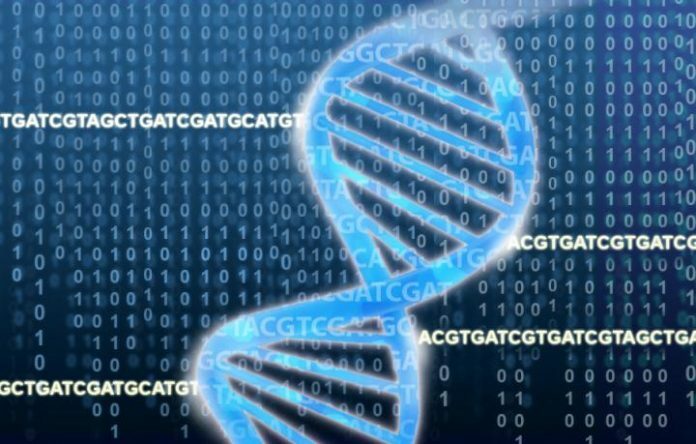 Australia’s national government will spend A$500 million (about $377 million) over the next 10 years on the nation’s first national human genome project. The Australian Genomics Health Futures Mission is intended to foster and fund new research, clinical trials, and technologies, all with the goal of helping Australians to live longer and better by expanding access to genomics knowledge and technology. The Mission’s first funded project, at A$20 million ($15 million), will be “Mackenzie’s Mission,” a pre-pregnancy screening program designed to detect rare and debilitating genetic birth disorders. The project is named for Mackenzie Casella, who last year lost her life to spinal muscular atrophy (SMA). “It means that fewer children are likely to be born with these conditions in the future,” Australia’s Health Minister Greg Hunt told Parliament yesterday, according to The Australian Financial Review. The program was announced earlier this year, with meeting with Mackenzie’s parents, Rachael and Jonny Casella. The Casellas gained public attention in Australia by advocating for genetic testing, lamenting that they had no idea that they both were carriers of the SMA gene. New clinical trials designed to help translate new technology applications into patient care. Increased academic and researcher collaborations, including new career pathways for professionals. Dialogue designed to promote the value of genomics to the broader community, as well as enhance appreciation of the privacy, legal, social and familial impact. New efforts to enhance data gathering and analysis, including national standards and protocols designed to ensure that the information is secure, accessible to researchers, and benefits Australians. Michael Westaway, Ph.D., senior research fellow at the Australian Research Centre for Human Evolution at Griffith University, told Australia’s ABC network that the national genomics effort will also prove valuable in generating additional research about a key underrepresented group. The Genomics Health Futures Mission was also hailed by the Australian Genomics Health Alliance, an 80-organization national research collaboration of clinicians, researchers and diagnostic geneticists working together to promote the equitable, effective and sustainable delivery of genomic medicine in healthcare. The genomics mission is part of a A$1.3 billion ($979 million) Health and Medical Industry Growth Plan. Its three largest components include A$240 million (nearly $181 million) over five years for a Frontier Health and Medical Research program intended to support “groundbreaking” research toward new treatments and technologies; A$206 million ($155 million) over five years toward funding clinical trials; and A$125 million ($94 million) over nine years to establish a Targeted Translation Research Accelerator designed to advance early-stage health and medical research toward proof-of-concept and human clinical trials. “Australia has the right capabilities for success–excellent research talent, innovative businesses and a genomics workforce that is already internationally highly regarded,” Australia’s Department of health said in a statement.